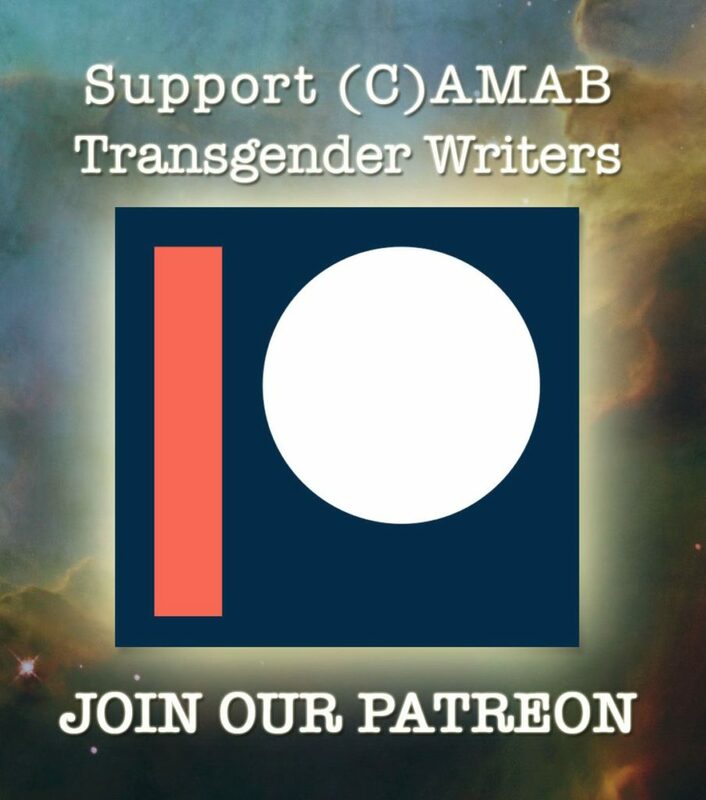 OLYMPIA, WA (January 30, 2019) — Heartspark Press, a 501(c)3 non-profit dedicated to lifting the voices of transgender women and (C)AMAB (coercively assigned-male-at-birth) non-binary people, announced today the upcoming publication of their second anthology, 99% Chance of Magic: stories of strength and hope for transgender kids. 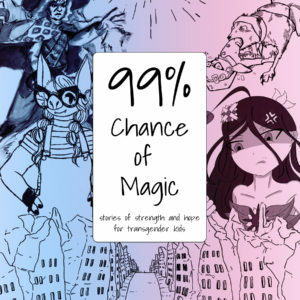 Featuring an international group of sixteen creatives, 99% Chance of Magic will be the world’s first chapter book for transgender kids by transgender women and (C)AMAB non-binary creatives. 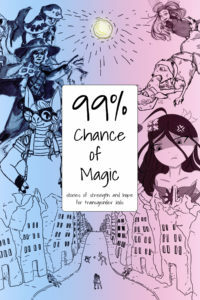 99% Chance of Magic is scheduled for publication in hardcover, paperback, and eBook on May 21, 2019. 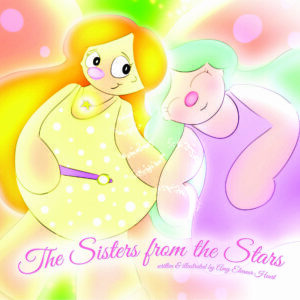 Other creatives also shared a similar vision of hope because of this groundbreaking anthology. “I wanted to see dynamic stories that reflect what kids are dealing with. 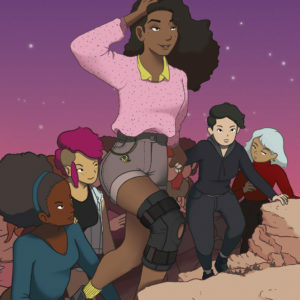 Instead of saying ‘it gets better,’ these stories say that our bodies and our dreams are worth fighting for and that no one can ever tell you otherwise,” shared Abbey Darling, editor of 99% Chance of Magic. On January 31, Heartspark Press will launch a Kickstarter campaign to offset the costs of bringing 99% Chance of Magic to life. 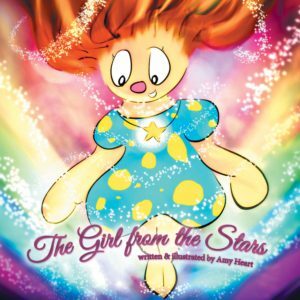 For more information, visit their website at heartsparkpress.org or visit their Kickstarter directly at http://kck.st/2DLN8sl. Apply for our Writers’ Workshop for Trans Women of Color in Saint Louis!